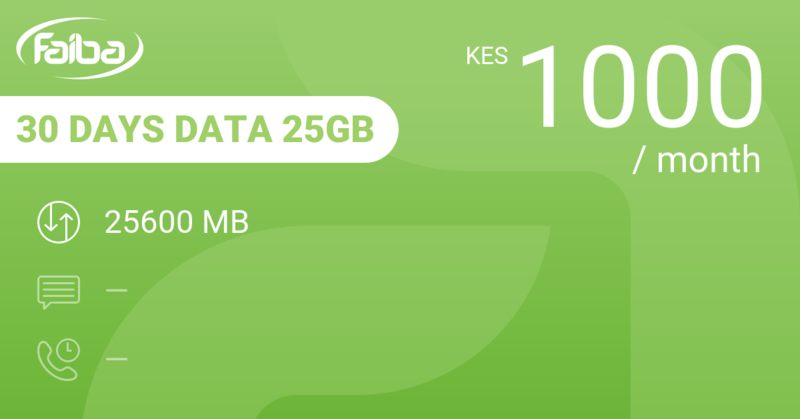 For 9000 KES you get 70 GB of data to use over a period of 90 days. That's 796 of MB to use per day on average at a daily cost of 100 KES. This is decent value for money, but also here there are better offers available when you look around. 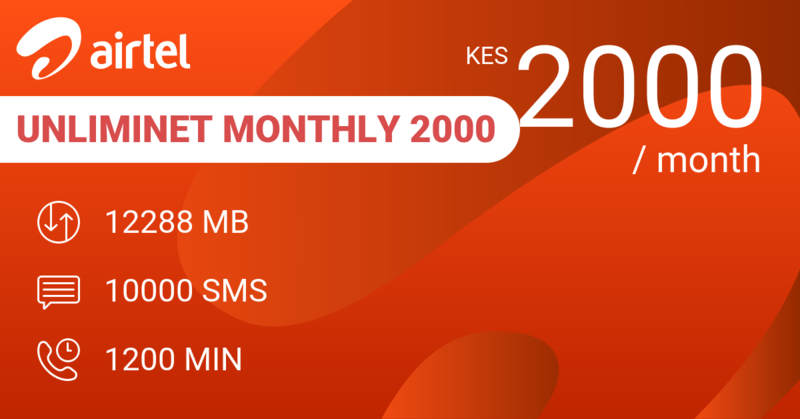 Airtel 30 Day Data 20GB gives you far better value for money with 20 GB data for a month at 2000 KES. 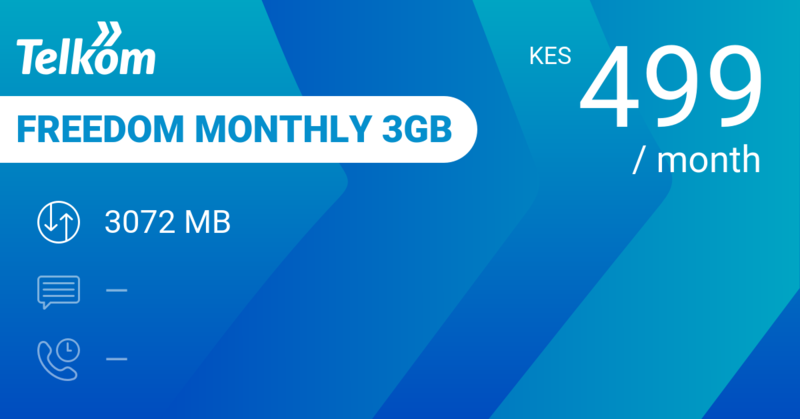 Of the other operators we recommend Telkom's Home Plan 100GB at 5999 KES for 100 GB of data to be used over 3 months. 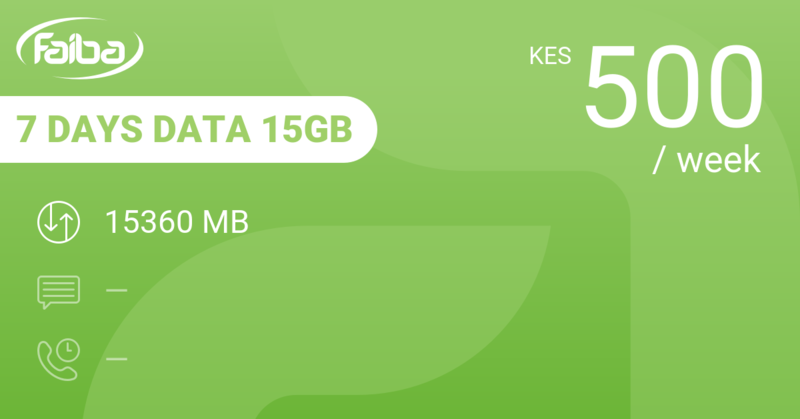 That's over 1 GB for 67 KES on average per day. 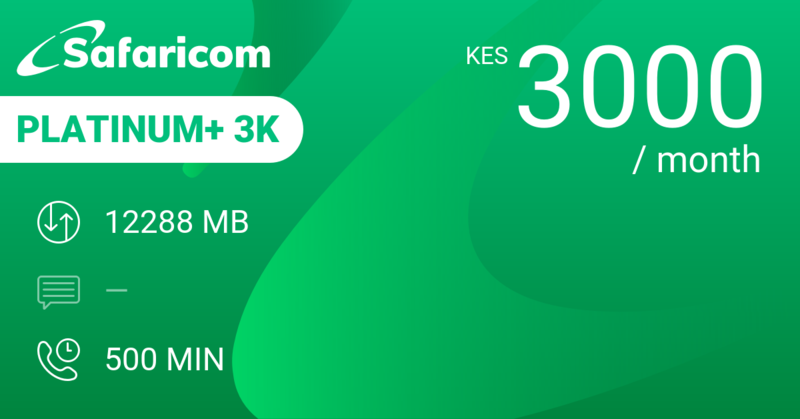 You pay 3000 KES for Safaricom Platinum+ 3K and you'll get 12 GB plus unlimited SMS and 500 minutes for a month.  Less data, agreed, but 17 minutes calling per day and unlimited SMS is good value. 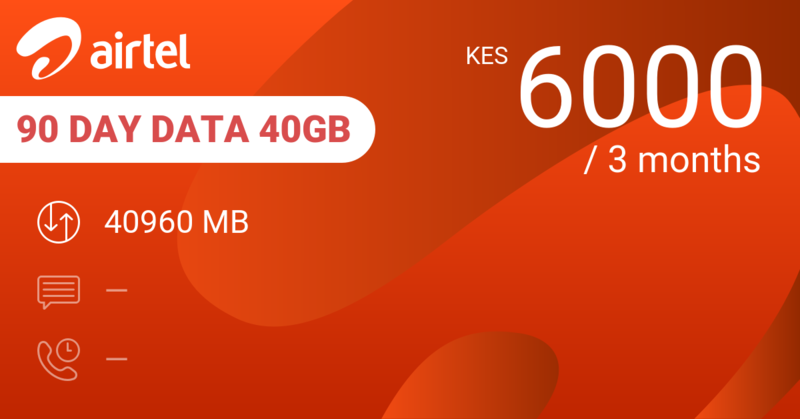 At 71 KES per day, Faiba 7 Days Data 15GB gets you over 2 GB per day to play with in a weekly bundle that comes at 500 KES. 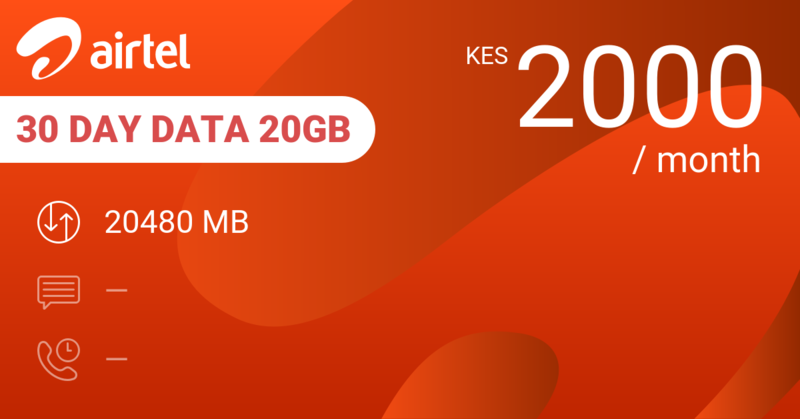 Buy this bundle 12 times and you will have received 180 GB of data for 6000 KES instead of 9000. That's more than 4 times more value for money. But first check that you are on 4G and that your phone is compatible with their network. Our review conclusions: Sure you want to spend 9000 bob for a bundle that gives you pretty average value?